It’s a fresh and new take on an iconic Silhouette. 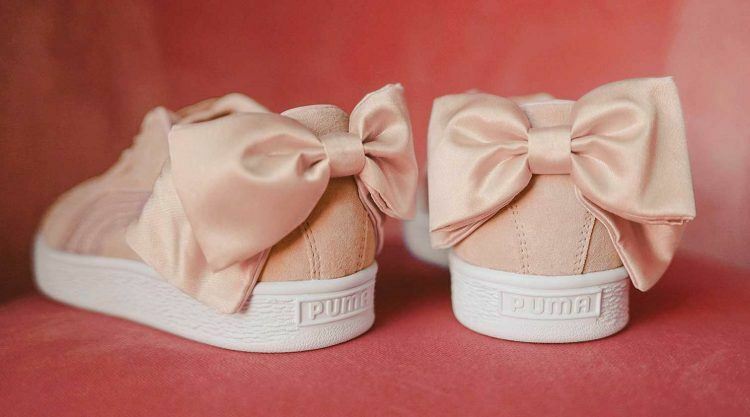 PUMA’s Suede Bow Valentine is one for those whose hearts beat for that playful, bold and feminine expression of style. Worn by international model, actress and activist Cara Delevingne it is the perfect symbiosis of sports and fashion. Inspiring confidence in hearts and minds everywhere, the powerful mantra of “DO YOU” continues to motivate women to live unapologetically, be their own bosses and embrace their individuality. And that’s just how PUMA’s newest addition to its Women’s footwear business presents itself. The exaggerated bow detail on the heel and the iconic Suede silhouette, give it a high-fashion look with that distinctive street edge. 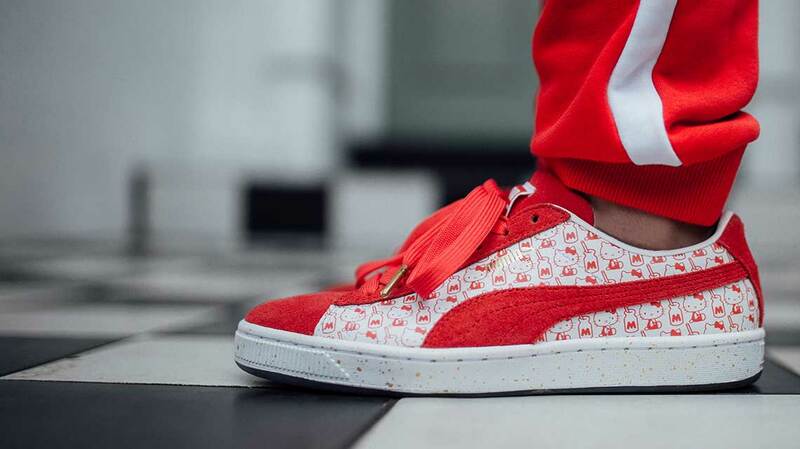 The Suede Bow Valentine is the perfect up(Date) for every PUMA fan’s collection. Arriving with a textured white midsole and contrasted by a soft, blush pink hue that covers the suede upper, it’s appearance is truly unique. 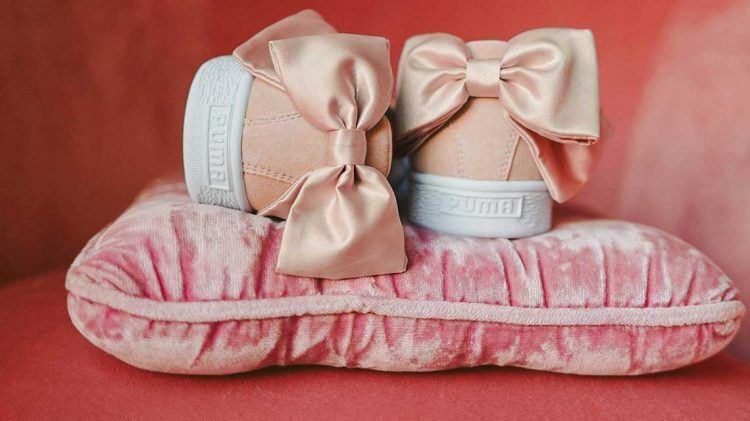 A carefully accented metallic rose gold PUMA branding accompanies its ribbon laces and iconic Formstripe smoothly. But, what really makes the Suede Bow Valentine stand out is the pristine pink satin bow that embraces its heel. Following in the footsteps of PUMA’s beloved Suede Heart, the Suede Bow Valentine sets the tone for a both beautiful and brave approach to Women’s footwear. Be sure to get your hands on the sneaker that is literally begging to be your Valentine! 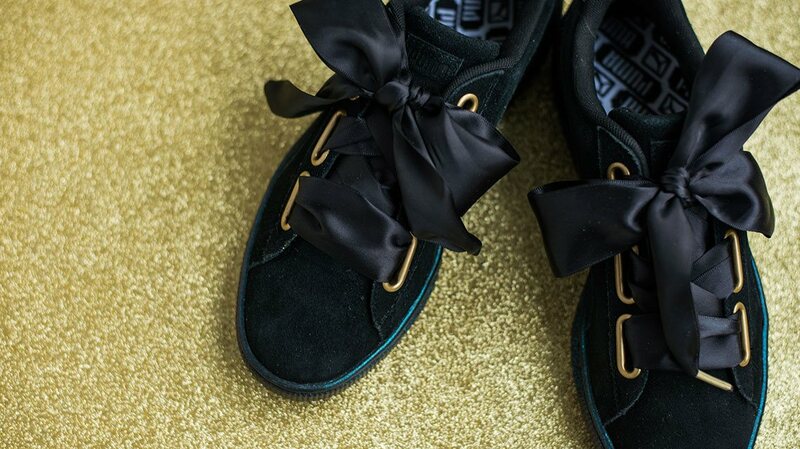 The Suede Bow Valentine is available in PUMA stores worldwide, puma.com and at selected retailers.